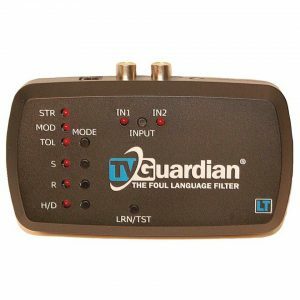 Replacement or extra parts and accessories for the TVGuardian LT! 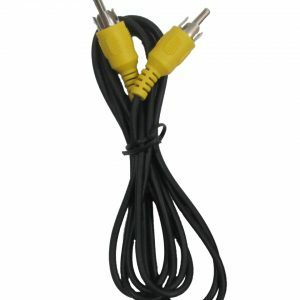 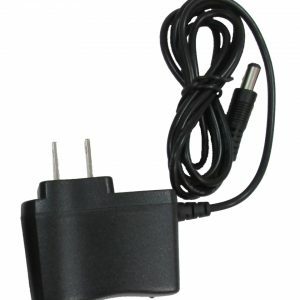 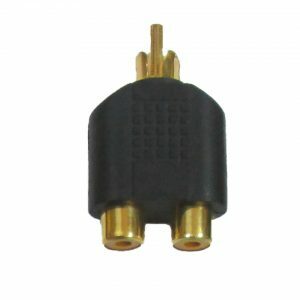 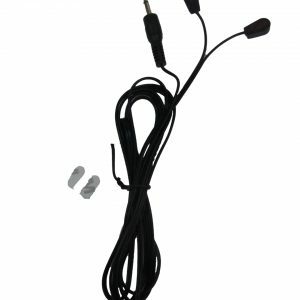 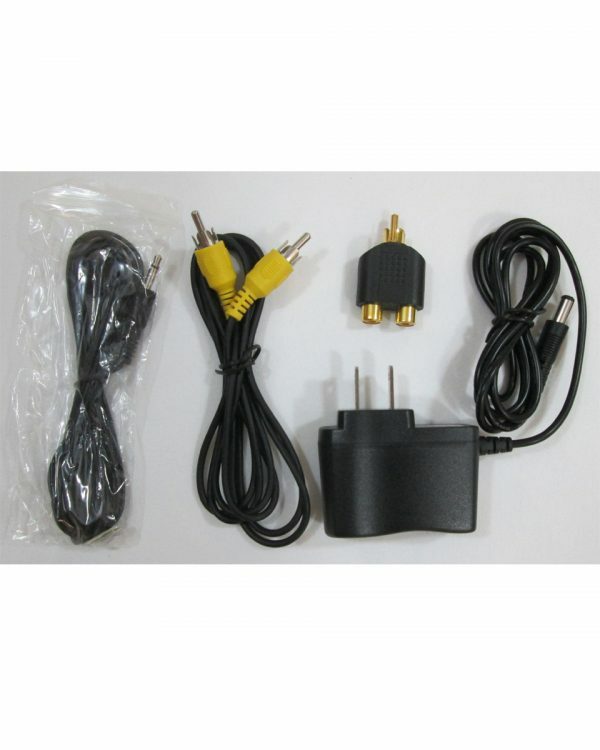 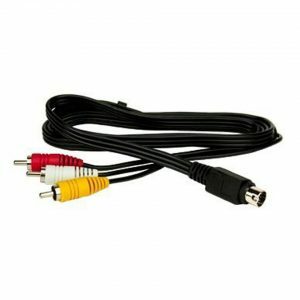 Replacement or extra parts and accessories for the TVGuardian LT including a Power Adapter, RCA Splitter, RCA Cable, and IR Cable. 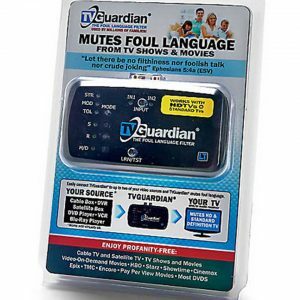 Everything, but the TVGuardian LT.
All of these items are included with every TVGuardian LT that we sell.